Compile Heart have announced the latest game in the Neptunia series today. The game is called Yuusha Neptune (Brave Neptunia) and is a 2D action game. Most notably, it is being developed by Artistan Studios whom are a developer based in Quebec, Canada. Hence this is the first Neptunia game to be developed by a Western studio. Although formats were not announced, Yuusha Neptune is rumoured to be coming to PS4, Switch, Xbox One and Steam. This is because those logos appeared at the bottom of Artistan’s website for a brief time before they were removed. More details will be revealed in the 26th April-due issue of Dengeki PlayStation. You can watch the announcement trailer below. 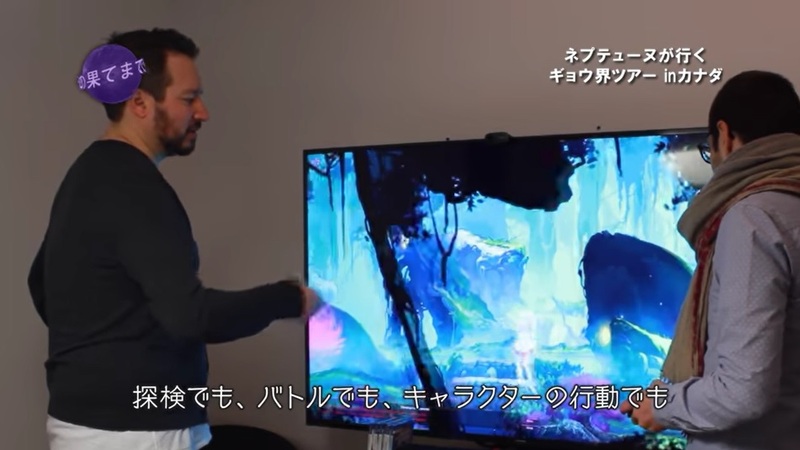 The announcement trailer features the CEO of Artistan Studios and the director of Yuusha Neptune sharing an announcement message about the game in English and French, with Japanese subtitles.